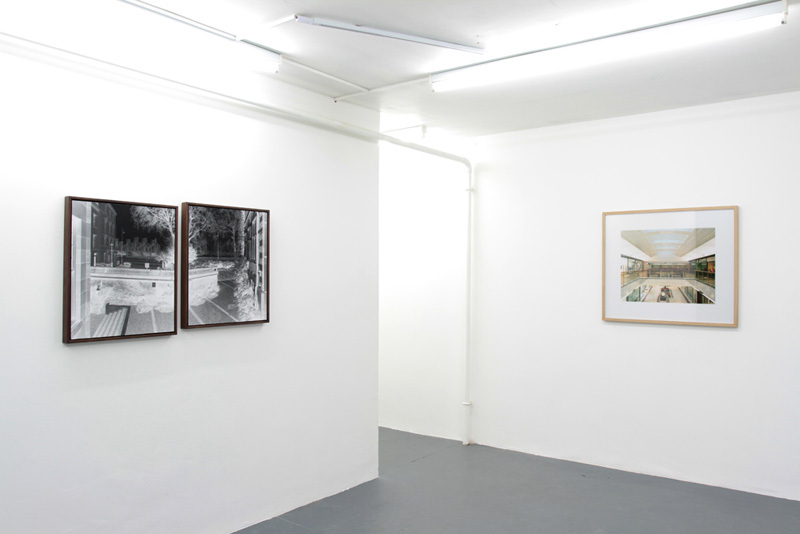 CAPITAL is a project organised and curated by Fergus Heron and Martin Newth. 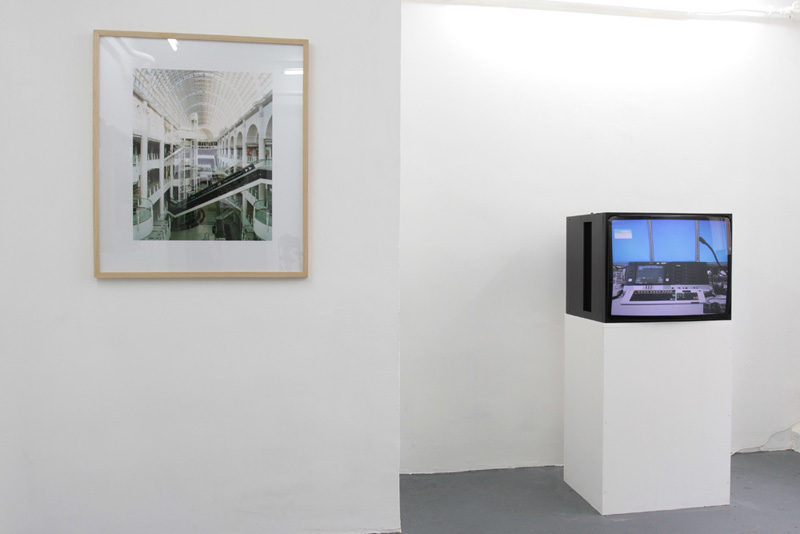 It explores approaches to urban landscape in relation to capital. 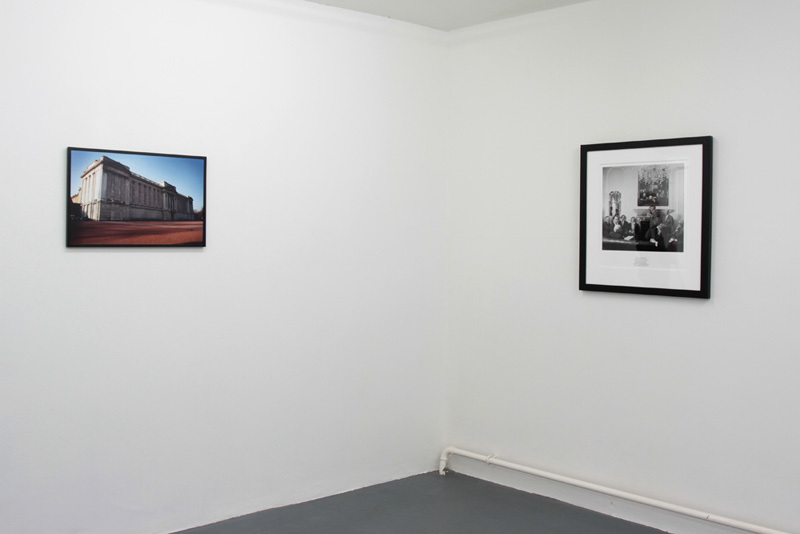 The images here document the exhibition that launched the project in July 2012. This exhibition proposes a re-consideration of London as a capital city. The show considers the term capital, in reference to the city and money. 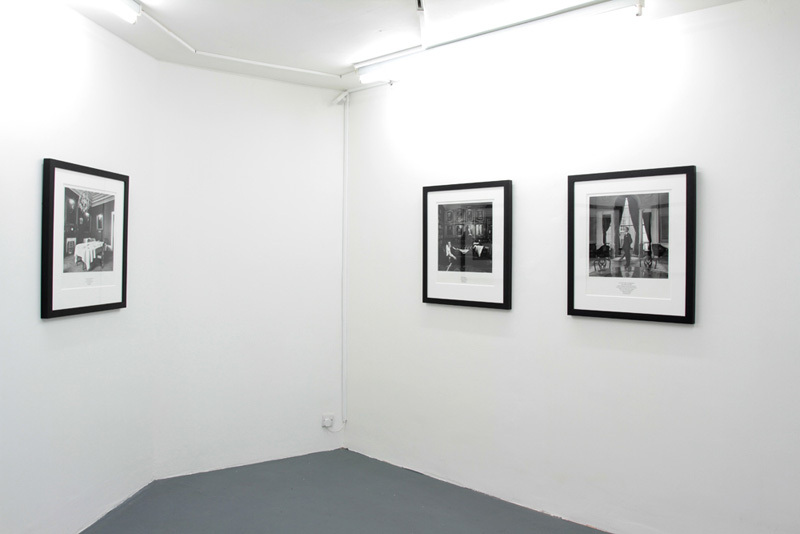 Works in photography and the moving image by seven artists form a unique set of immersive, embodied, encounters and reflections upon London in a strange time of deep economic recession and international attention. The artists' works highlight London's relation to power, history, trade and economic capital. London is depicted in contrast to the narrative of the moment, in a complex and fragmented relation to its history; a site of exchange, speculation, gendered power, surveillance, commodity display, desire and consumption, offering renewed reflection upon the city and contemporary economic conditions. Martin Newth's Panopticon is made on the site of the Millbank Penitentiary, which was built following the designs of philosopher and social theorist Jeremy Bentham. The panoptic view presented in Newth's negative images reference ideas of control, history, the gaze and the photographic. The capital is depicted as a space of consumer fantasy, reverie and desire in Fergus Heron's Shopping Centre Interiors. The empty malls reference fragmented architectural histories, emphasise the constructed character of the photographs themselves and depict the city as a space defined by aesthetics of consumption. Emma Charles' video work After The Bell, made in the financial district of London, concentrates on the maintenance staff who occupy trading floors and offices during the night. 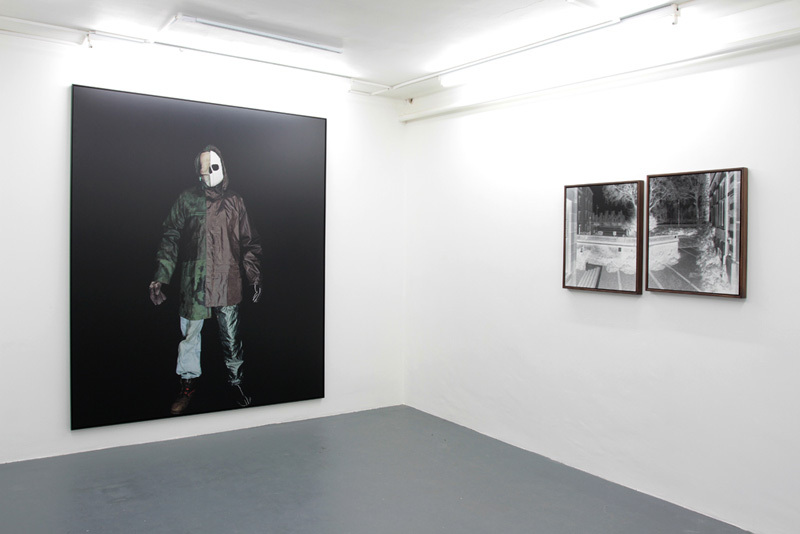 The work explores the dialogue between these 'invisible' people and the spaces in which they work. 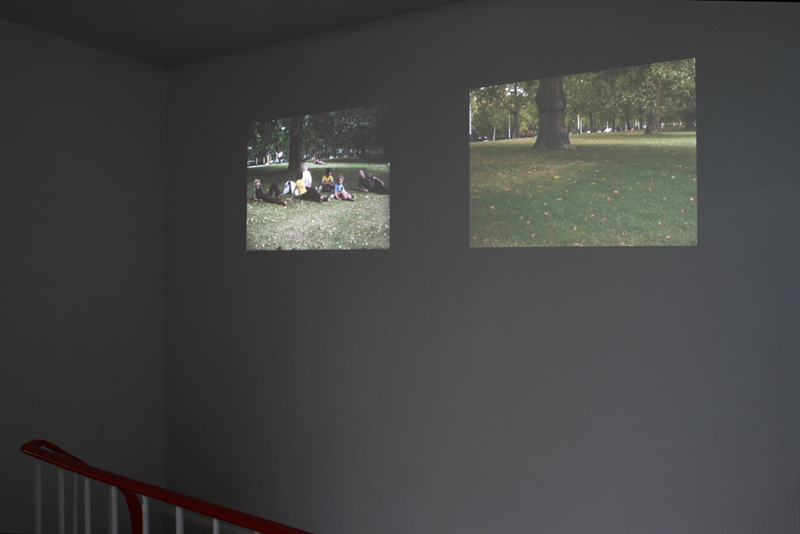 Thorsten Knaub's work London/London consists of a re-shoot of a Super 8 tourist movie, filmed by the artist's father in London in 1974. The double screen projection presents the original movie next to a shot for shot, take for take replica of the original filmed 36 years later. 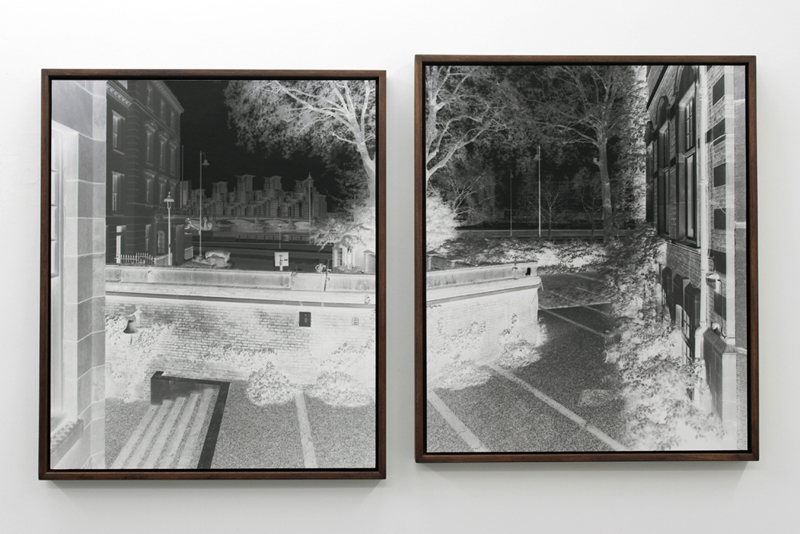 The work presents matching views of London linked by location but separated by a generation. Made between 1981 and 1983 Karen Knorr's Gentlemen series present interiors of gentlemen's clubs in St James. Juxtaposed with extracts of texts from parliamentary speeches and news of the day the photographs comment upon the patriarchal values of the English upper middle classes and explore the ideals that ally these classes to conservative aristocratic values that persist today. Buckingham Palace, London is one of Eva Stenram's 2001 series European Palaces. By digitally filling in the doors and windows the palace is transformed into an oversized tombstone or mausoleum. For Them #24 and #25 Danny Treacy gathered abandoned clothing from the site on which the Olympic Park now stands. 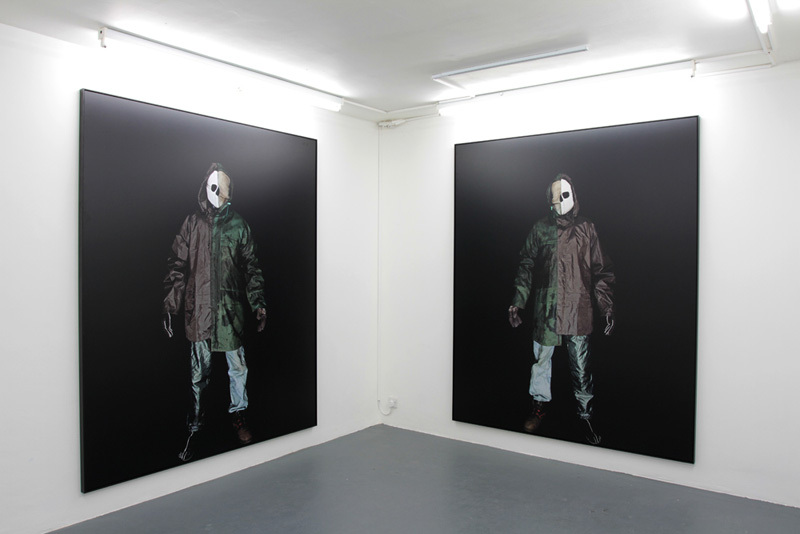 He then reconstructed the clothes into suits, which he wore for these life-sized portraits. This work explores the excesses, feelings of isolation and undercurrents of fear that pervade our city.